Looking for some part-time work? Or perhaps you're looking for something to do on the side? Check out these businesses who might have what you need to make an extra buck or two! 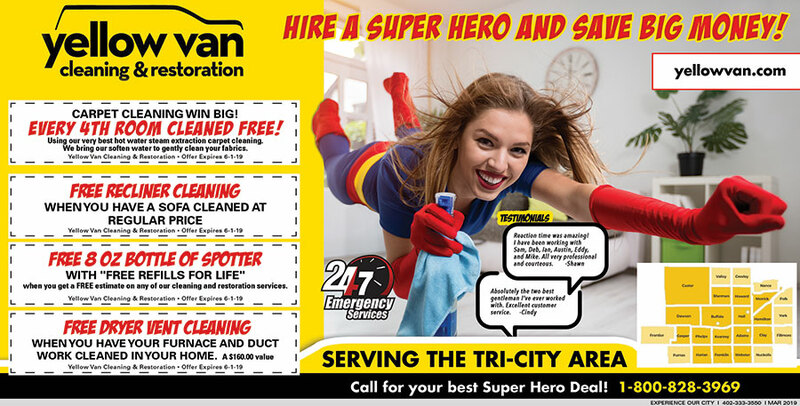 Yellow Van Cleaning is now hiring super heros! Click Code to see coupons!